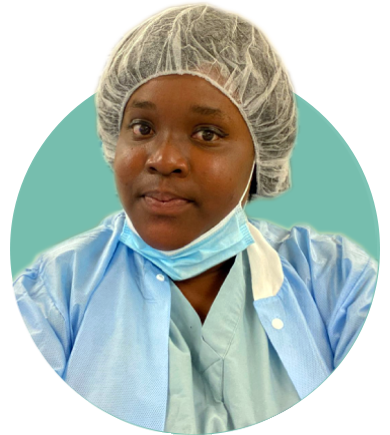 This program prepares students for a career in sterile processing and distribution. Course preparation includes Human Anatomy and Physiology, Microbiology and Infection Control, Decontamination, Sterilization, Surgical Instrumentation Processing and Distribution. The Allied Institute of Professional Studies offer Central Service Technical Training as a comprehensive course in Central Service and Sterile Processing, designed to prepare central service, operating room, infection control, and material management employees to succeed on the CBSPD examination and become Certified Central Service Technicians (CRCST). Decontamination; Point of Use Preparation and Transport. Management of Patient Care Equipment. Communication and Human Relations Skills. Sterile Processing for Ambulatory Surgery and Other Practices. IF YOU THINK THIS IS A PROFESSION YOU WANT TO PURSUE, THEN CLICK ON REGISTRATION FORM TO REGISTER.